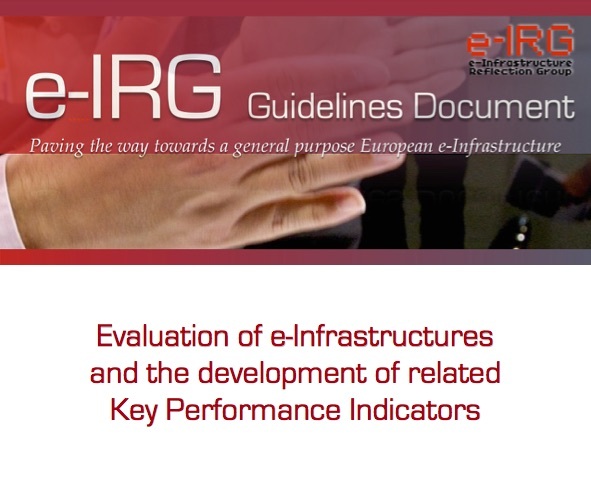 In March 2018, the first version of this document was developed as a result of an expert group meeting held in Pretoria. 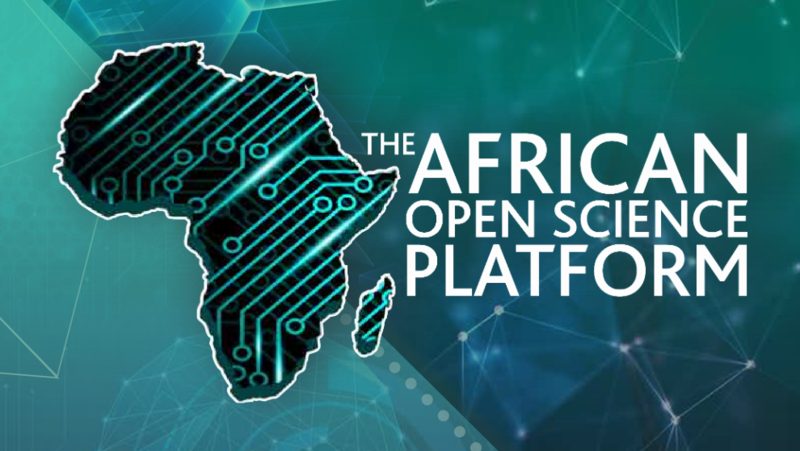 Resulting amendments were then incorporated into this version, which was launched at the Science Forum South Africa in December 2018. 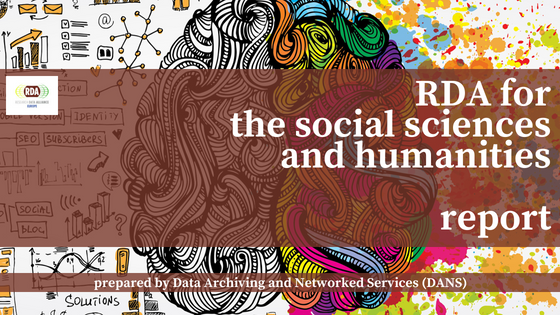 This report by DANS analyses the relevance of the RDA work for the social sciences and humanities. 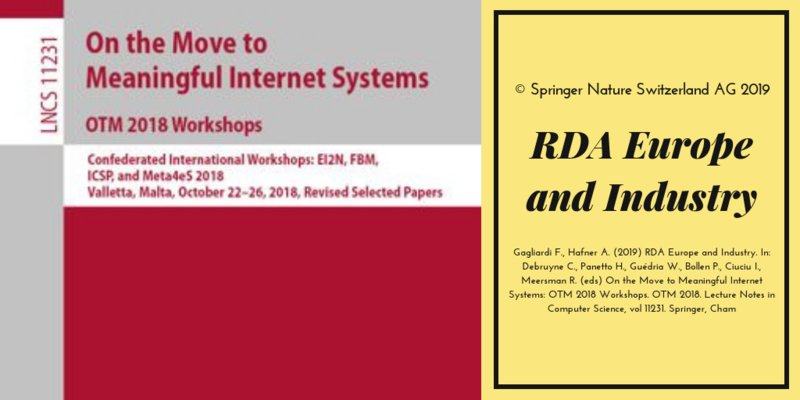 International research data networks are critical for progress in many scientific domains and underpin efforts to promote Open Science. 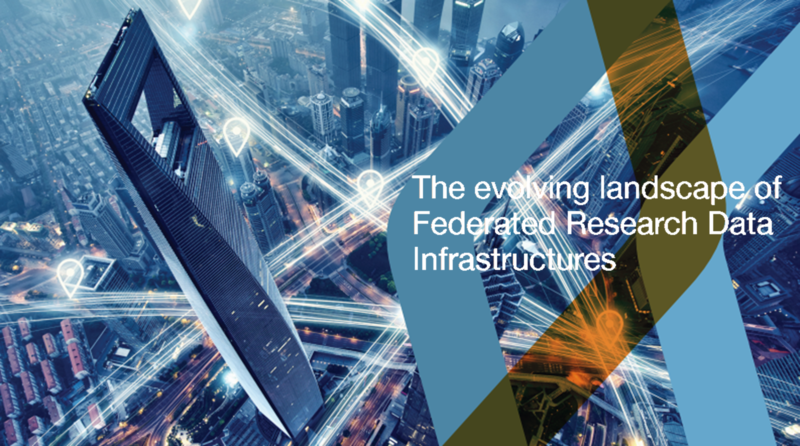 At the same time, many of these networks are fragile and the responsibilities for their support and performance are frequently distributed across a variety of different actors. 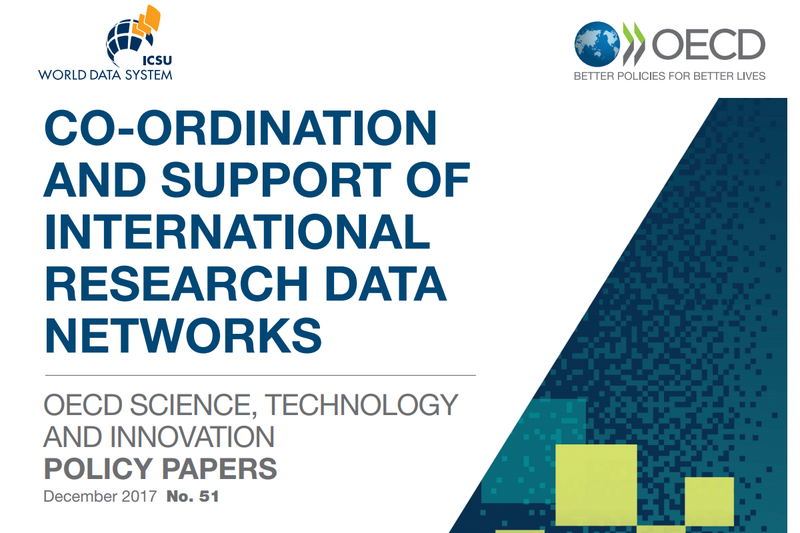 This report explores the challenges and enablers for the effective functioning of international research data networks. It analyses the diversity and complexity of these networks, and issues such as governance and funding, in a selection of 32 cases. 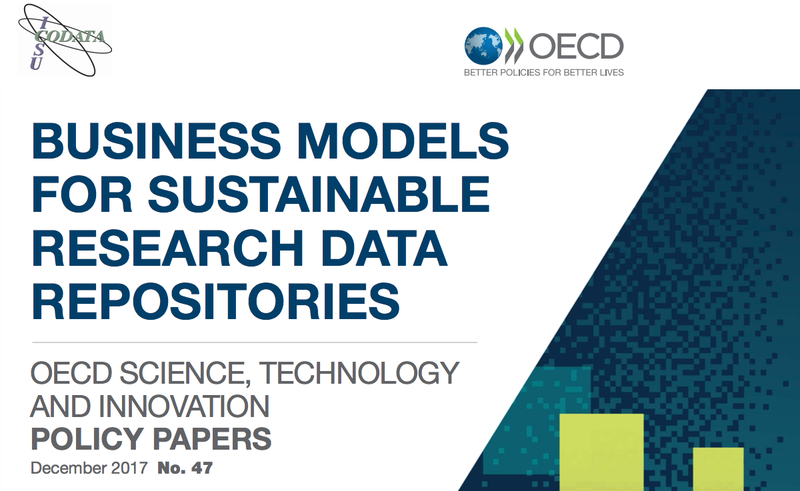 This report explores the income streams, costs, value propositions, and business models for 48 research data repositories. 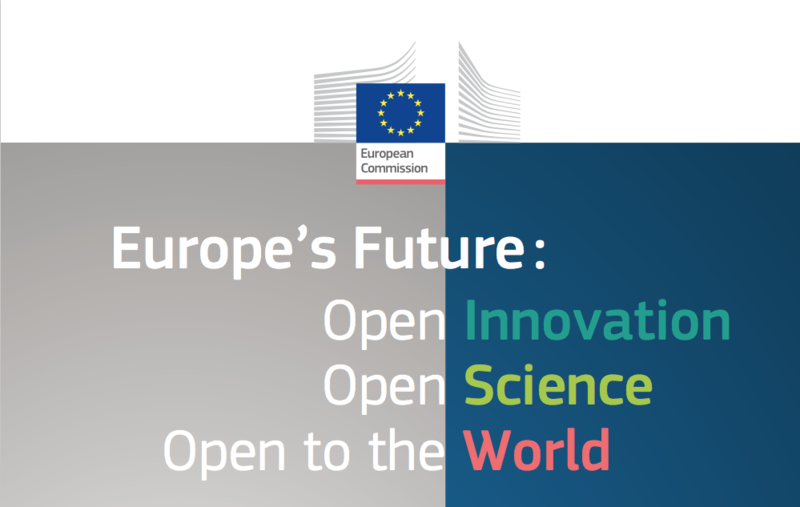 It includes a set of recommendations designed to provide a framework for developing sustainable business models and to assist policy makers and funders in supporting repositories with a balance of policy regulation and incentives.